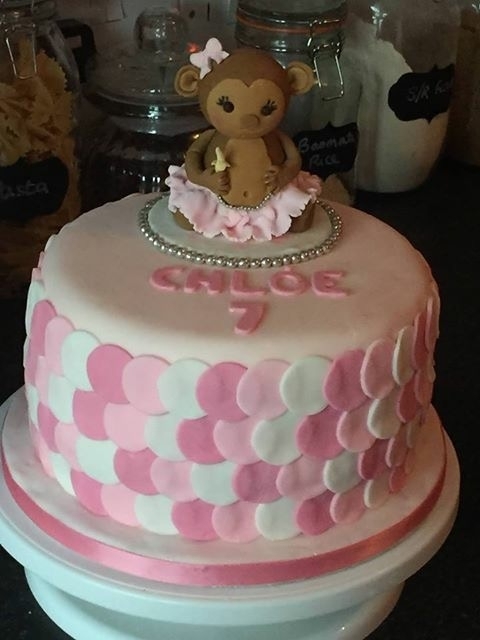 Sunday will be my daughter’s birthday, and she will be turning 7. 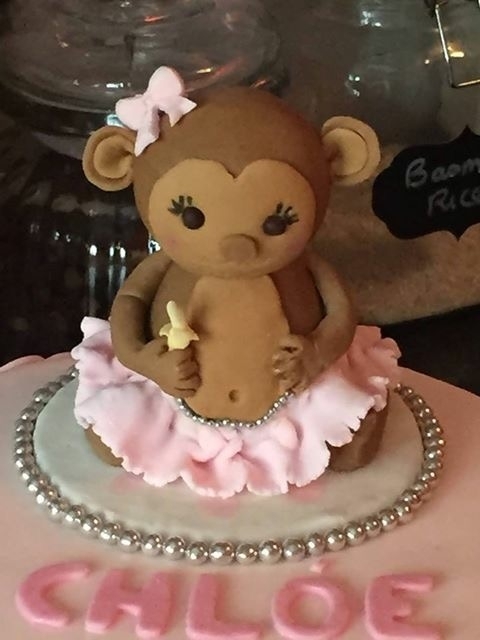 I have asked a friend if they could make her a cake based around a monkey and girly theme. 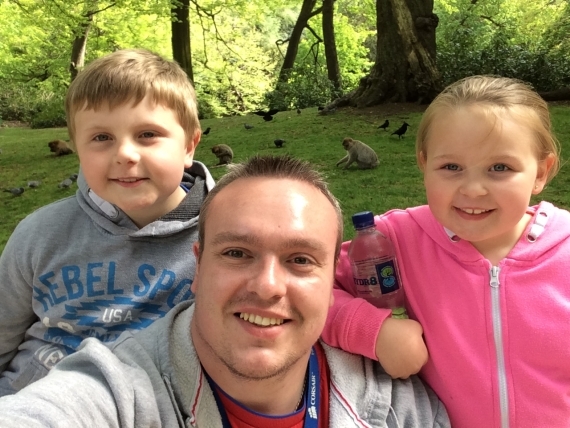 The result was amazing. 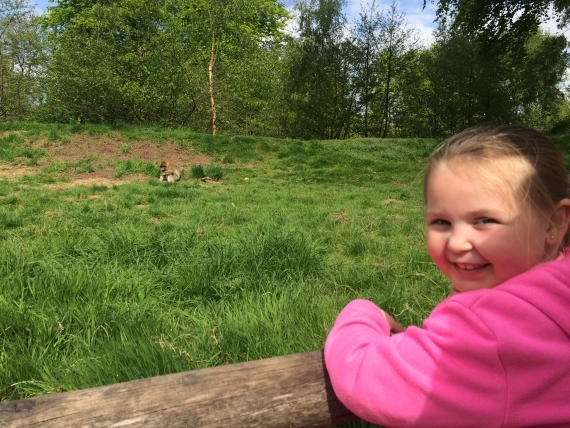 I do love her work. 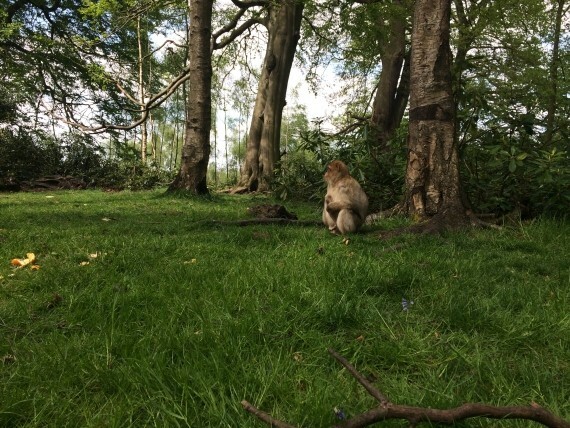 As Chloé is really liking all things monkey at the moment I thought it would be nice to take her somewhere that she could get real close with them. 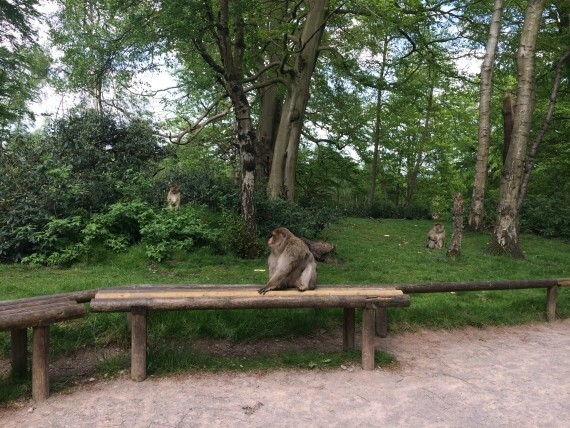 Trentham Monkey Forest provided such a platform. 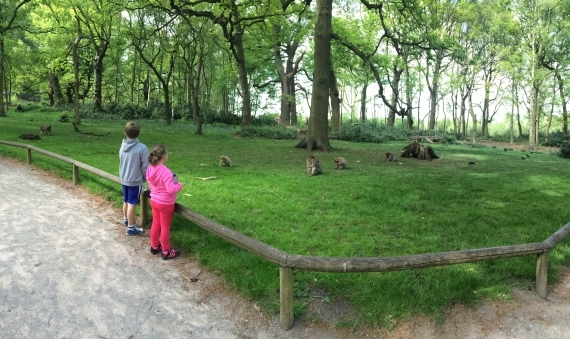 The monkey forest is located on the grounds of the Trentham Estate. 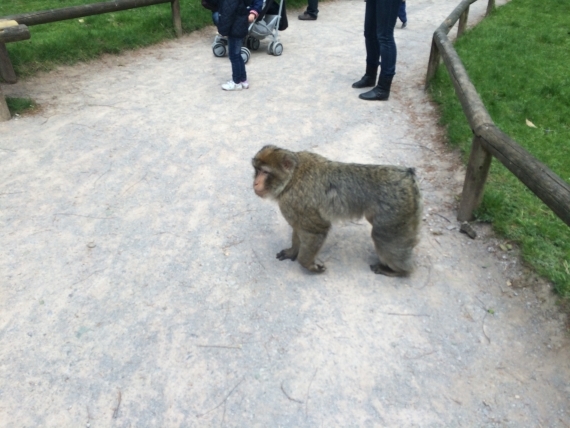 The monkeys roam freely all year round and the public are allowed to walk amongst them all for a small fee. It was a good day. 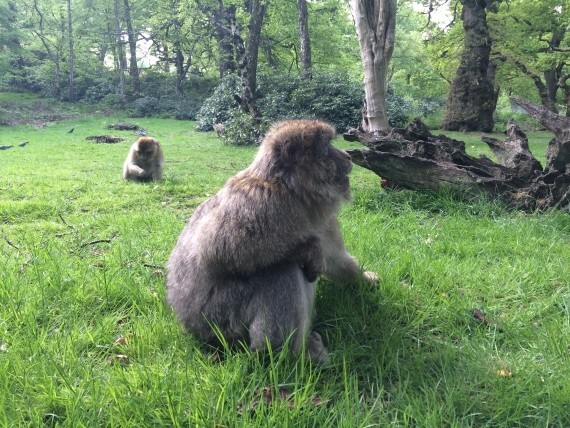 We all had lots of fun, and I would recommend it to anyone with children who like monkeys. 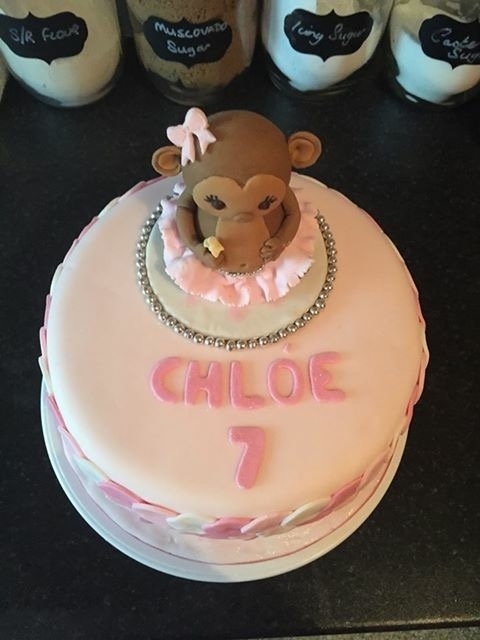 This entry was posted in Family and tagged Birthday, Children, Chloé, Happiness, Love, Monkey, Photo, Ryan by David Miller. Bookmark the permalink.